Wild Rose Elementary School has a Certified School Nurse on staff to address your child's health and medical needs in the educational setting. 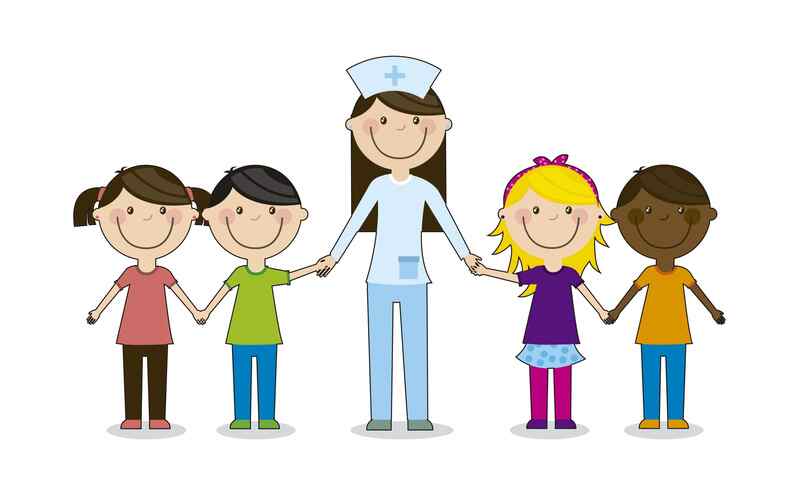 A certified School Nurse or RN is available during the school day to care for the physical health needs of students and to provide first aid in the event of sudden illness or injury. Parents will be contacted if an emergency arises or as needed.